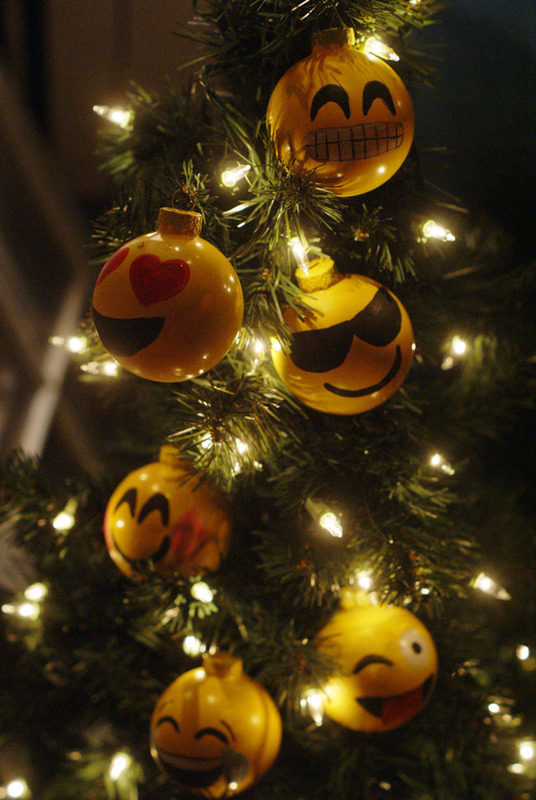 favorite times of the year. 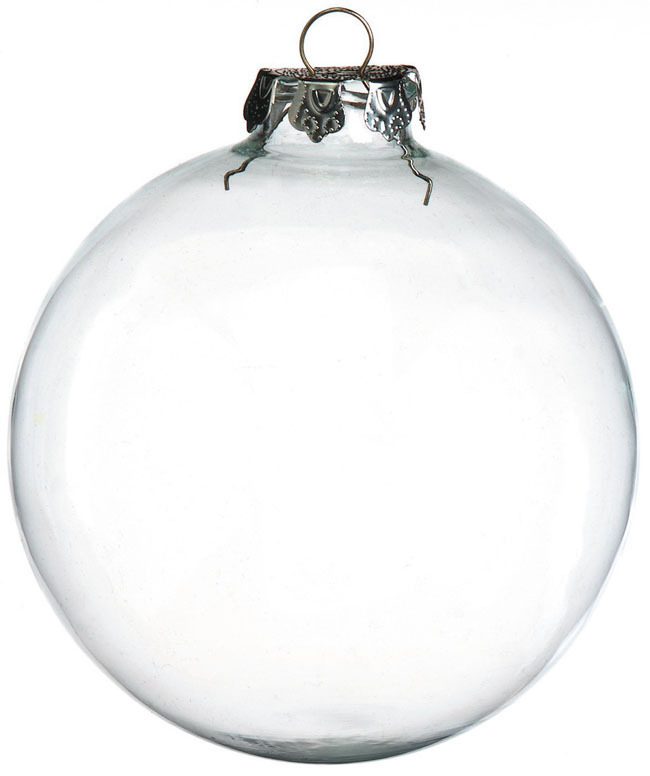 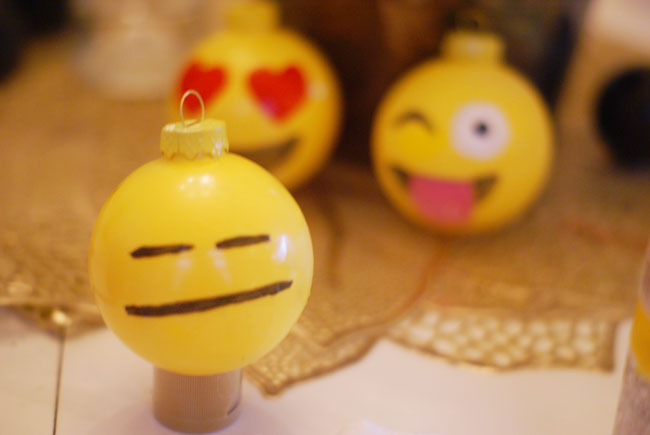 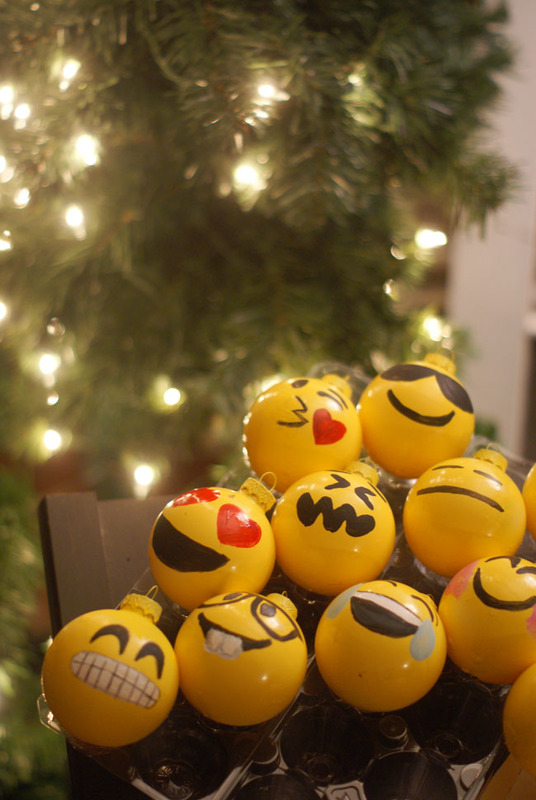 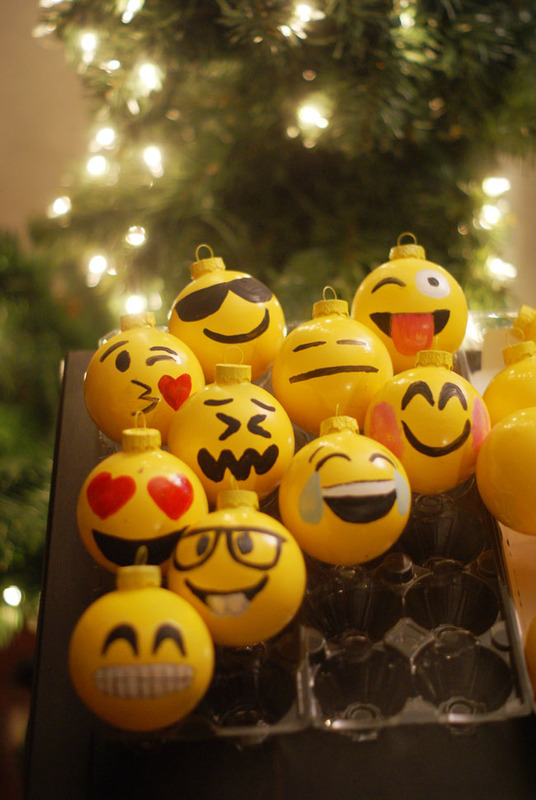 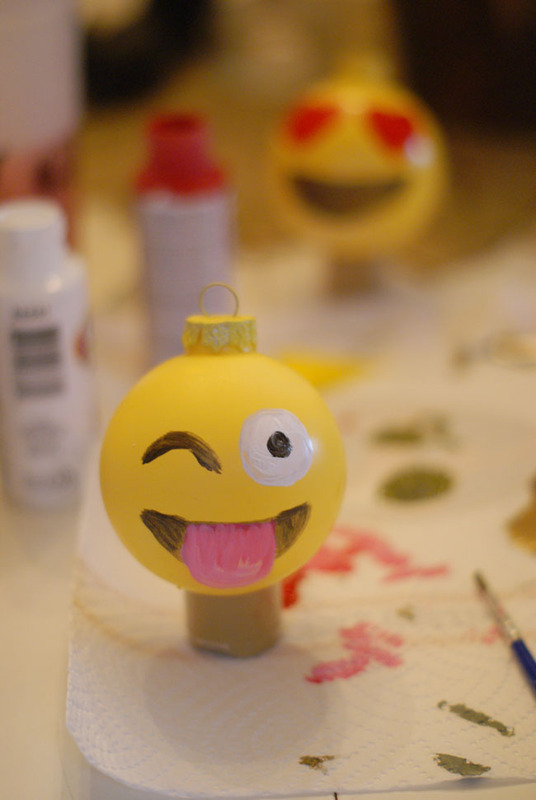 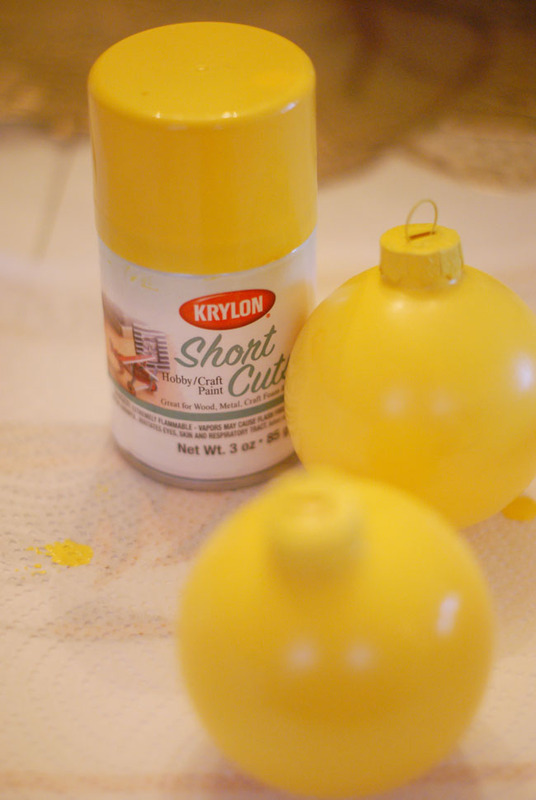 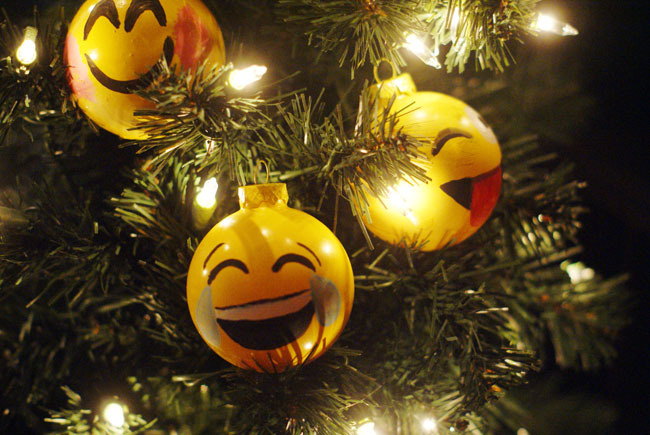 (semi) easy Emoji ornament DIY project! 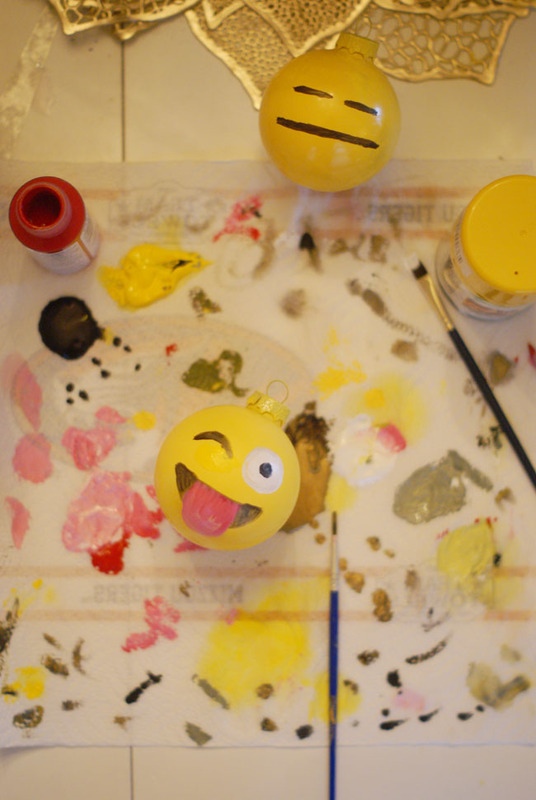 unfortunately were fresh out, so we went this route! 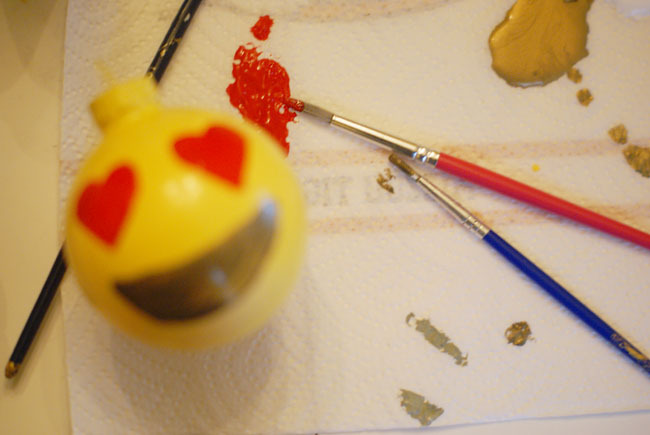 coat before you begin to paint your faces. 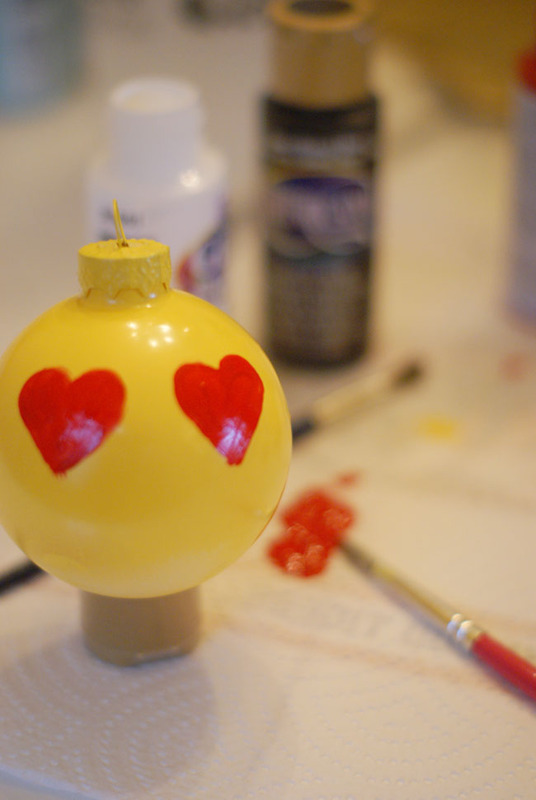 is not necessary, start painting the faces onto the ornament.